Visitors and residents are drawn to the scenic East Kootenay area for the world-class recreational activities, strong cultural presence and the abundance of sunshine. Rated as the sunniest city in Canada, Cranbrook boasts more sunshine hours per year than anywhere else in the country. The outdoor enthusiast can find almost any activity in East Kootenay including hang gliding, river rafting, heli-skiing, hiking, camping, skiing, fishing and snowmobiling - just to name a few. The East Kootenay region is situated along the Rocky Mountains providing lush green forests, clear glacier-fed lakes, and spectacular alpine meadows. The Kicking Horse and Columbia Rivers run through this area providing spectacular sights and experiences. As the Wilderness Capital of BC, this area promises wild animals and the great outdoors will be right at your doorstep. The East Kootenay Health Service Area has a vibrant and eclectic culture. From rodeos to music festivals to live theatre, there is always a community event extending a warm welcome. Located in the southeastern corner of British Columbia, Cranbrook is the business capital of the East Kootenays and the largest city in the Rocky Mountain Region. Nestled on a gentle plain with scenic mountain vistas in the distance, it is considered by many to be an ideal location to raise a family or retire. 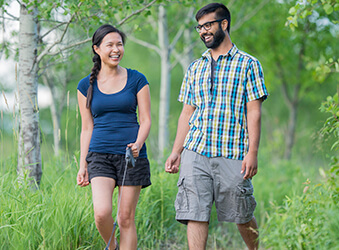 Boasting more hours of sunshine than anywhere else in the province, its residents enjoy a variety of outdoor recreational opportunities including golf, hiking and skiing. For those who enjoy more urban pursuits, there are shops, boutiques and cafés, as well as an arts centre and heritage attractions. Cranbrook’s economy is driven primarily by mining, forestry, transportation and tourism. 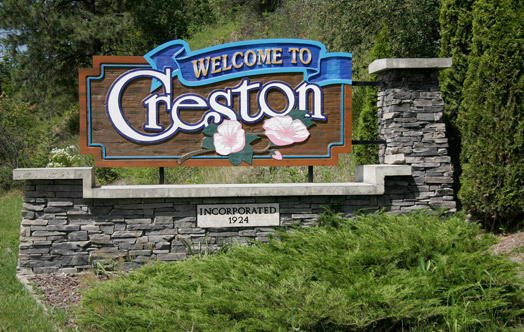 The quiet community of Creston is located south of Kootenay Lake in the heart of the Rockies Region in Southeast BC and is nestled between the Purcell and Selkirk Mountains. Creston boasts many local Artisans with skills such as blacksmithing, pottery, quilting, broom-making and painting and display their creations at annual events such as the Arts and Culture Festival and Art Walk. The Creston Valley is a breathtaking combination of snow-capped mountain peaks, fields of grain, deep clear lakes and wide-open spaces. Although primarily an agricultural centre with a focus on fruit production, the community’s economy is also dependent upon forestry, manufacturing, mining and tourism. 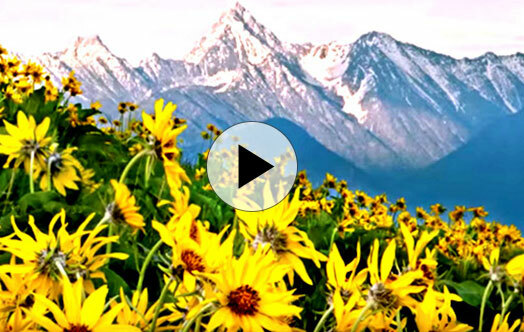 Situated in the heart of the Rocky Mountains in the southeast corner of British Columbia, the picturesque community of Elkford is surrounded by lush sub-alpine forests, spectacular alpine meadows, majestic waterfalls, crystal clear lakes and streams. 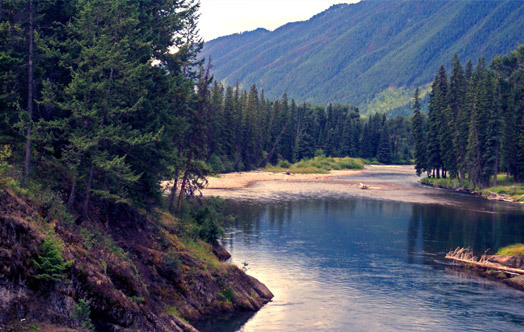 Elkford prides itself on being The Wilderness Capital of BC attracting visitors with cameras, binoculars and sketchpads to view the natural beauty and diverse wildlife in the area. Elkford is home to a state-of-the-art recreation centre complete with a swimming pool, sauna and hot tub. Outdoor recreational opportunities include mountain biking, hiking, horseback riding, snowmobiling, skiing and snowshoeing. Fernie's spectacular mountain setting, nestled in the majestic Rocky Mountains, has found new growth and vitality through tourism and virtue. 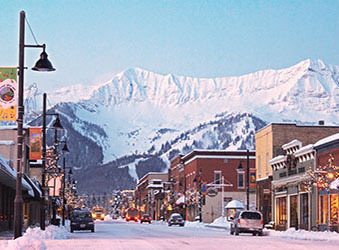 Fernie offers a unique opportunity for both the visitor and those interested in relocating - untouched natural beauty offering year round adventures with a legacy of heritage buildings that lend character and quaintness to the town. Fernie's warm hospitality, colourful history, and world-class ski mountain make it an attractive destination for people from around the world. Fernie represents a place where you can run away and embrace all that nature has to offer; we are surrounded by spectacular mountain ranges filled with cultural history and story-telling. Fernie is encapsulated by heartfelt hospitality and local generosity. It truly is a recreational Mecca in all four seasons. We have world-class restaurants, one-of-a-kind shops, and cafes. The ability to work in a profession live in a community that inspires emotional tranquility is priceless and I truly feel blessed every day to call Fernie my home. 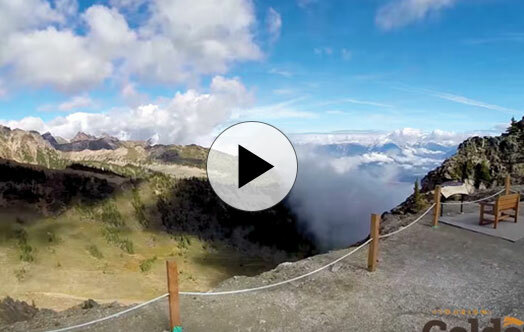 Gorgeous scenery, crisp mountain air, and the most majestic scenery in the world are at your doorstep. 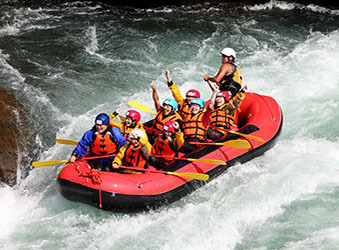 Eco-tourism and outdoor adventures are available for every skill level and every interest. Residents and visitors enjoy spectacular hiking, mountain biking, ice-climbing, river rafting, and the six national and provincial parks in the region. Throughout the year, residents enjoy the town’s Art Gallery, as well as the film festivals, plays, and touring musicians hosted by the Golden District Arts Council. 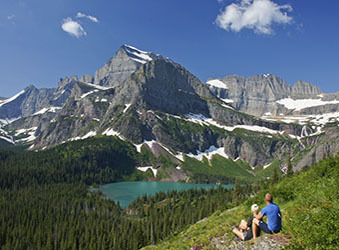 Every season in Golden offers something spectacular – from hiking, hang-gliding, camping, fishing, a walking trail system, and mountain biking in the summer months, to all kinds of skiing and sledding, skating indoors or out, tobogganing, and watching our Golden Rockets hockey team in the winter. A lively arts community offers great music and drama, and the beautiful mountain views are breath-taking. Great food and warm-hearted people at every corner make this a great place to call home. 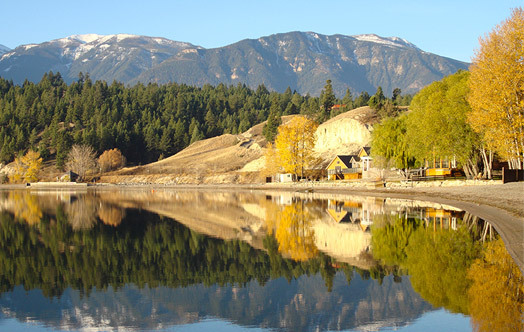 Situated on the edge of Lake Windermere, in the valley between the Rocky and Purcell Mountain ranges, Invermere is the economic hub of the Columbia Valley and boasts a healthy tourism industry. 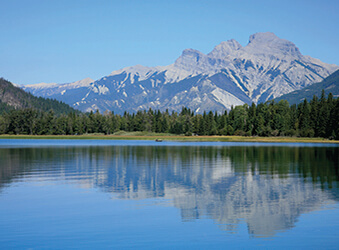 With Fairmont and Radium hot springs nearby, Invermere offers spectacular mountain scenery and outdoor activity. 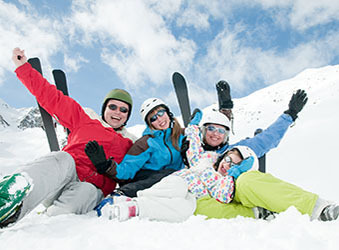 Recreation and culture Year-round recreational opportunities include skiing, snowmobiling, white-water rafting, and golf. Also a birdwatcher’s paradise, Invermere celebrates the return of over 250 species of birds with its annual Wings over the Rockies Festival each May. The secret to making a house a home is to surround yourself with things that make you happy! I am fortunate to work and have my home in the Columbia Valley, surrounded by all its mountains and beauty. Schools: Two elementary, one middle, one secondary school and a College of the Rockies campus. 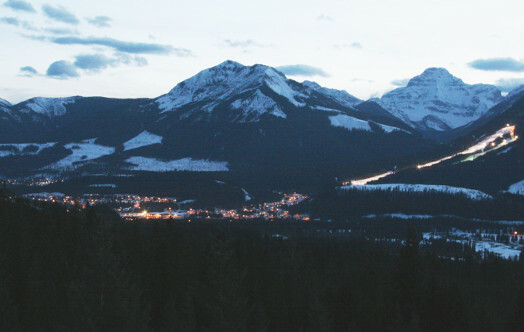 Boasting the second highest elevation of any city in Canada, the town of Kimberly, in the Rocky Mountains of southeastern British Columbia, is a popular tourist destination. Four distinct seasons attract visitors from around the world to enjoy the top quality skiing, snowboarding, golf and hiking in the area. In 1973, downtown Kimberley was transformed into an alpine themed pedestrian-only mall featuring shops and restaurants. Numerous festivals and special events are held here throughout the year. Sparwood boasts great hiking, fishing, snow shoeing, cross-country skiing, mountain biking, and other outdoor activities such as camping – there is actually a campsite located right inside the town. The town has an amazing Recreation Complex that houses a family pool, ice arena, curling facilities, climbing wall, squash courts, and weight rooms. It also offers yoga, cooking classes, spin classes, children’s dance and gymnastics and, because of its kitchen facilities, community events such as weddings are held there. The town leadership is forward thinking and has involved citizens in planning Sparwood’s future. Imagine 2035, a town planning process that envisions a Sparwood of the future, will soon be released to the public following large amounts of community engagement. Sparwood is home to hard-working families and, because of the many amenities, it is a great place to live and raise children. 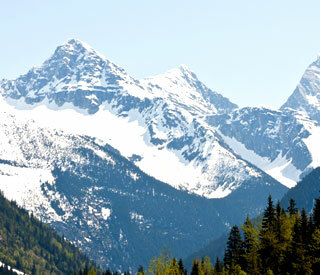 Click to learn more about living in East Kootenay. Click to learn more about working in East Kootenay. 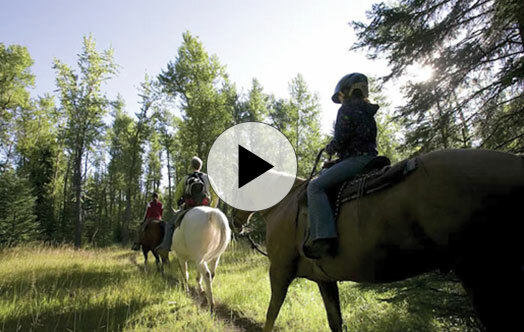 Click to learn more about discovering East Kootenay.